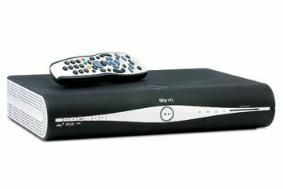 Sky to launch contextual advertising in 2011 | What Hi-Fi? The plan was revealed by Sky Media MD, Nick Milligan, at the Westminster Media Forum's The Future of Media conference yesterday. He said the adverts will be downloaded to the ‘spare' section of the Sky+ HD box's hard drive, and served as appropriate to the content you're viewing. For example, if you're a Sky Movies subscriber, you're more likely to see trailers for the latest cinema/Blu-ray releases. Milligan stressed that Sky is considering the best ways to deploy the system, including the ability for viewers to opt-out of receiving targeted ads. More details to follow as we receive them.